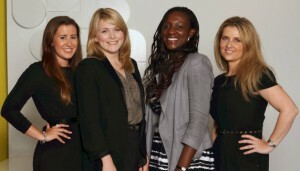 Havas PR UK has made four new appointments at its Manchester office following a series of new business wins. Account director Claire Quansah joins from MC2, where she managed accounts for a range of corporate clients, and before that worked at London agency Golin Harris. Her new client portfolio will include Greggs, DFS, Pets at Home and Ideal Standard. Sophie Dinsdale joins as an account manager from Manchester law firm Turner Parkinson, where she headed up the marketing and PR team. 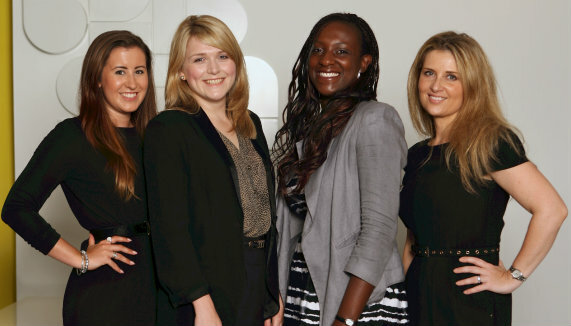 She previously completed a graduate internship with Havas PR UK in 2010. Lauren Wynne-Williams moves from Mason Williams to take up the role of senior account executive, and Louise Proctor joins as office manager. Brian Beech, managing director of Havas PR’s Manchester and Edinburgh offices, said: “These latest additions will bolster what is already a strong and talented team. Havas PR UK is part of Havas Worldwide, which employs 11,000 staff in 75 countries.